On my wedding day it snowed. A lot. 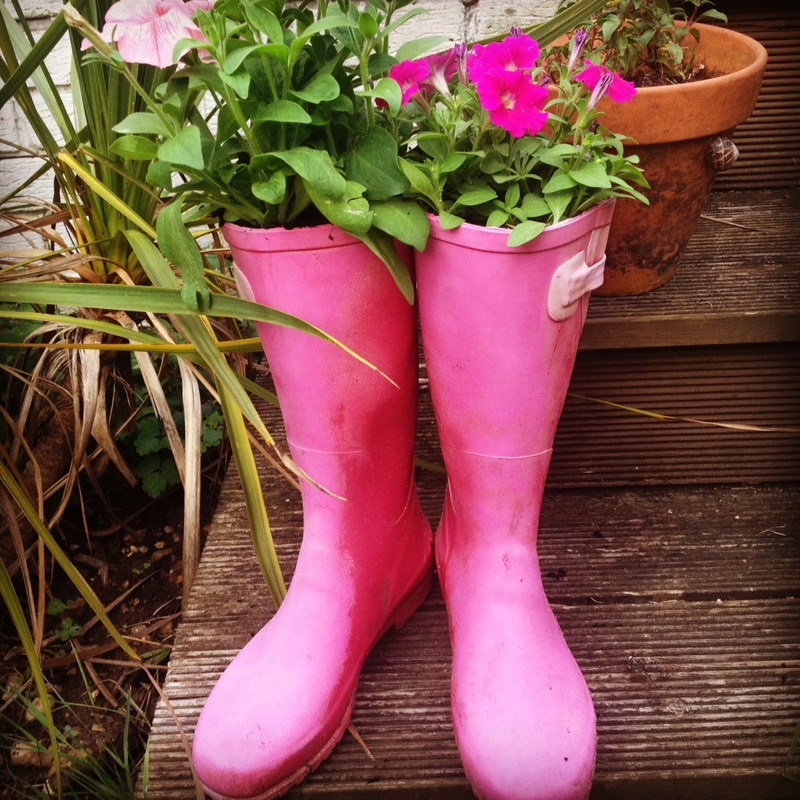 Thankfully my blue suede custom-made, vintage-style shoes (by Emmy) were saved by my mum’s quick thinking and a pair of pink Wellington boots. For years those boots languished in our shed. They were my wedding wellies, so I didn’t want to wear them all the time. But I didn’t know quite what to do with them. Then, last spring, inspiration struck. I decided to turn them into plant pots. I stuck some compost and some pansies in them and (ta da!) the steps to our patio looked instantly brighter. And now House of Fraser appear to have had the same fun idea. 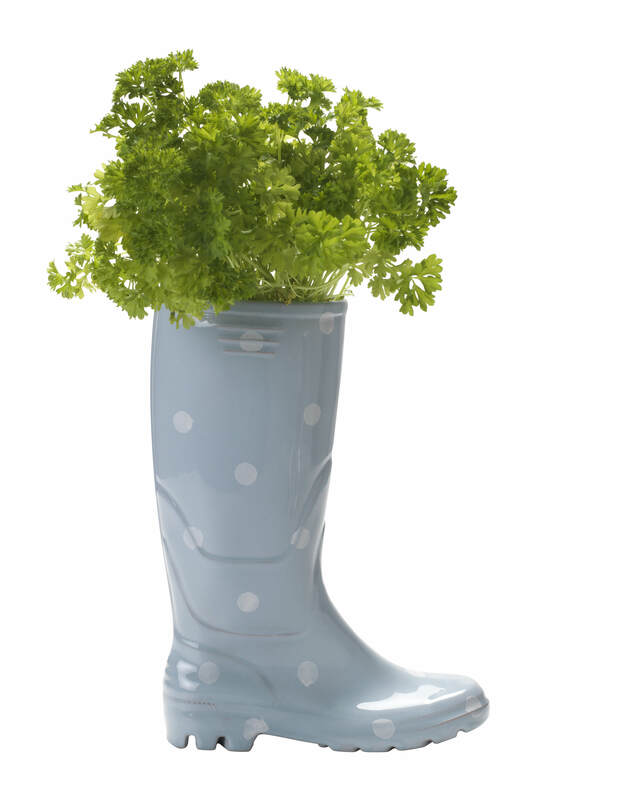 Its new Wellington boot planter, £30, is every bit as fabulous as my home-made pair and come minus the wedding back story.